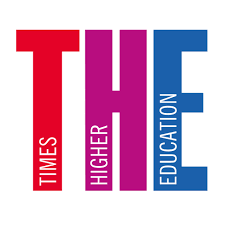 Kwiek's research discussed in "Times Higher Education" - on highly productive academics across 11 European systems! Marek Kwiek’s research on highly productive academics across 11 European systems – published as “The European research elite: A cross-national study of highly productive academics in 11 countries” published in Higher Education 71 (3). 2016. 379-397 was discussed in “Times Higher Education”. “The academy’s super troupers A study of European research output reveals the prolificacy of an elite group of scholars. Chris Havergal discovers their characteristics”.